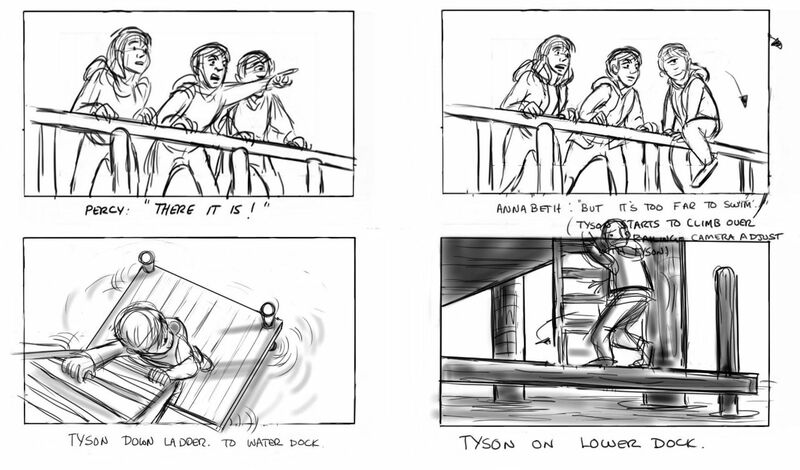 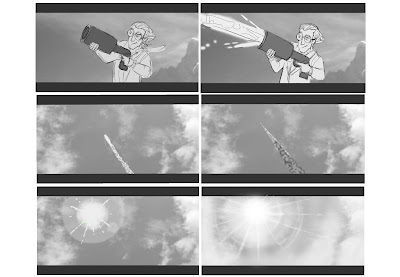 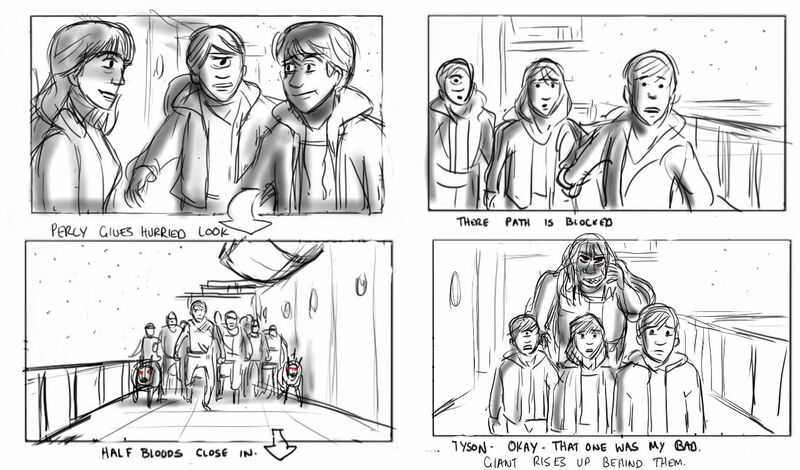 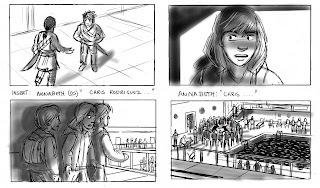 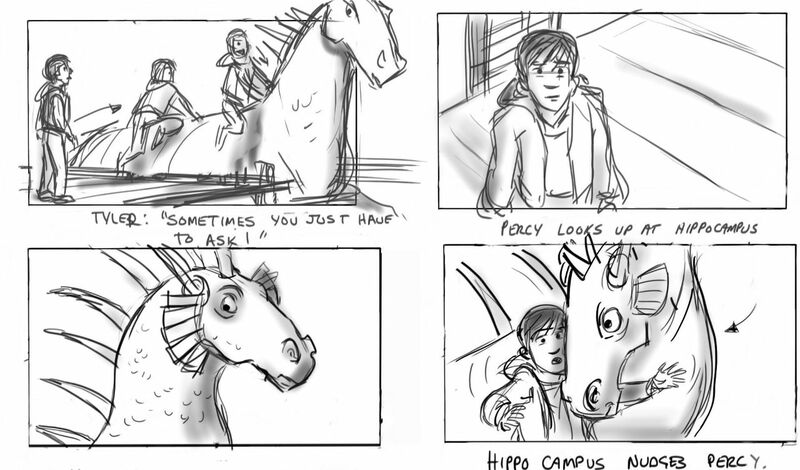 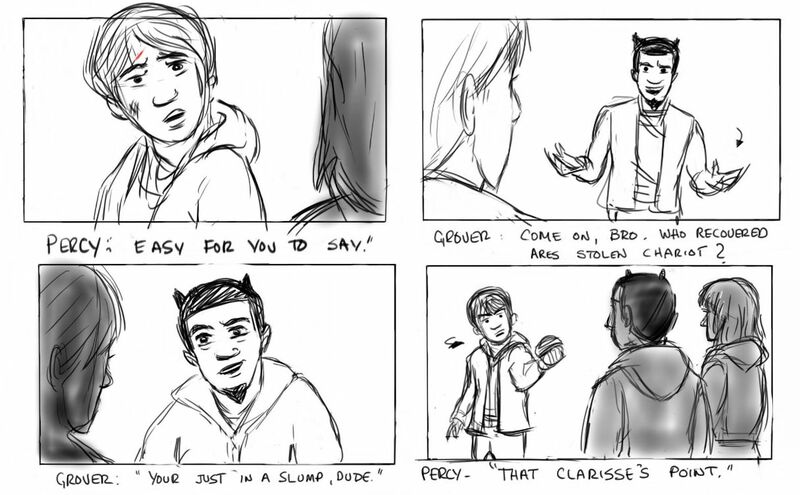 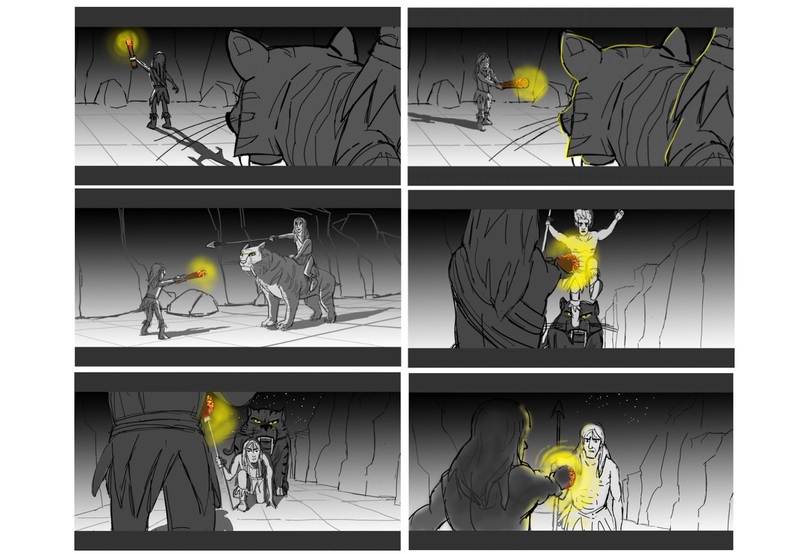 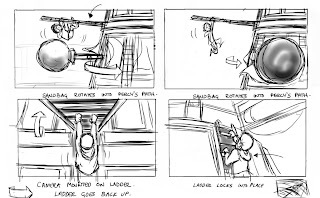 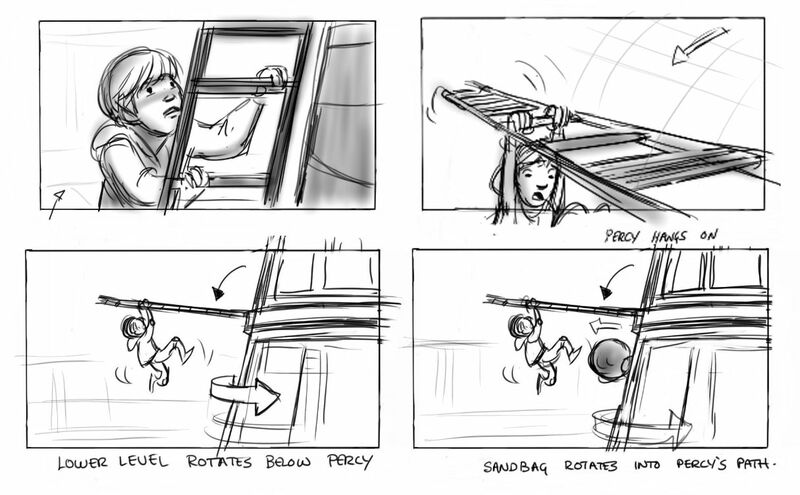 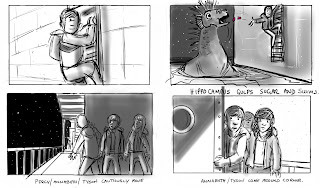 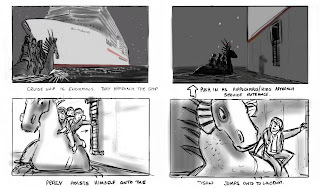 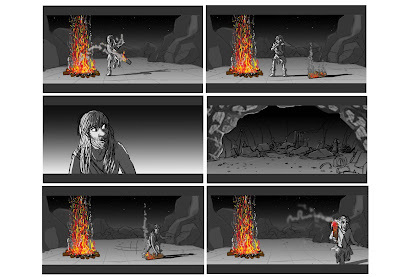 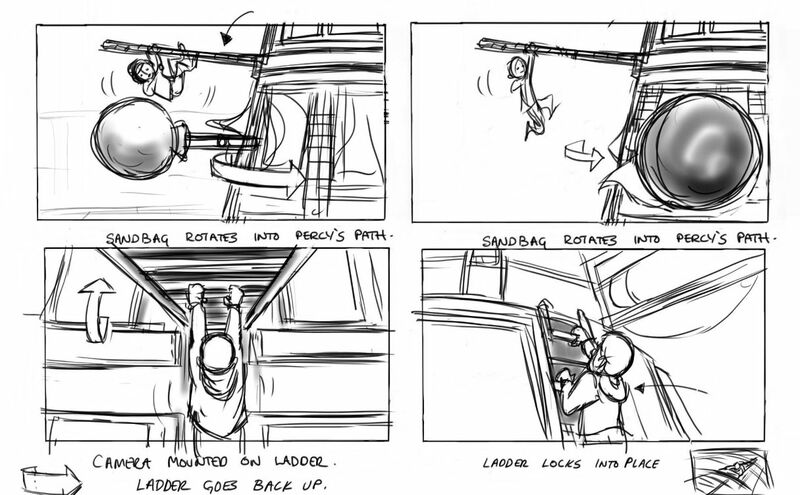 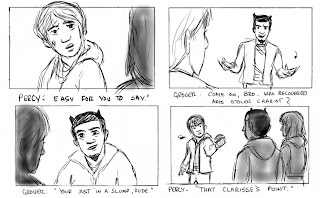 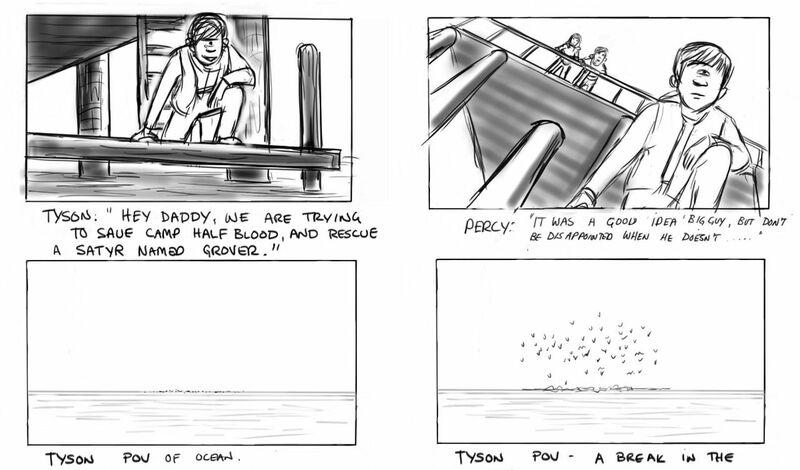 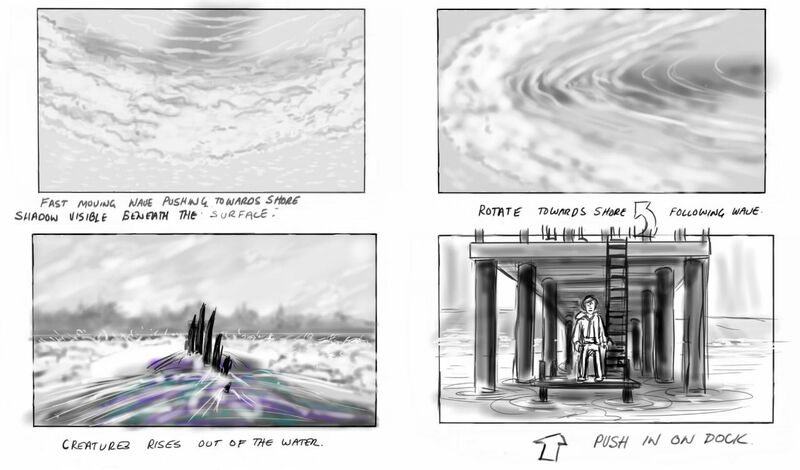 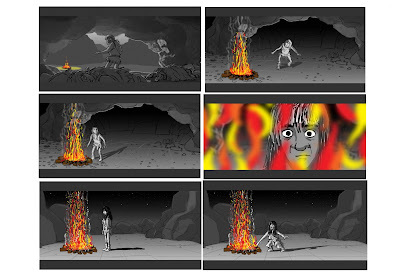 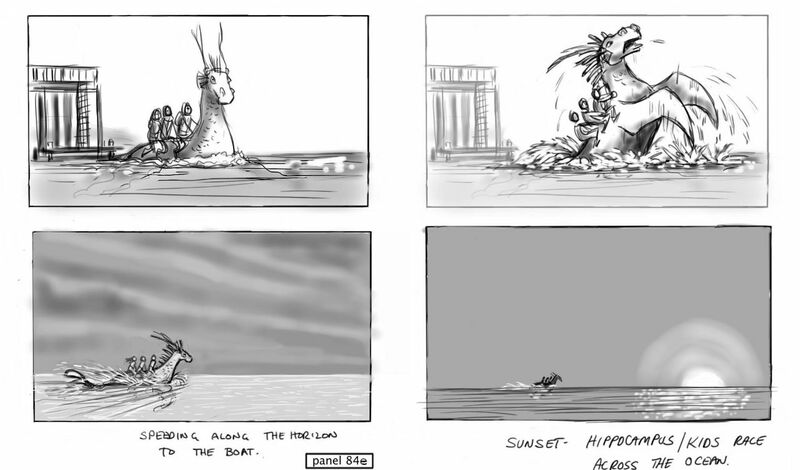 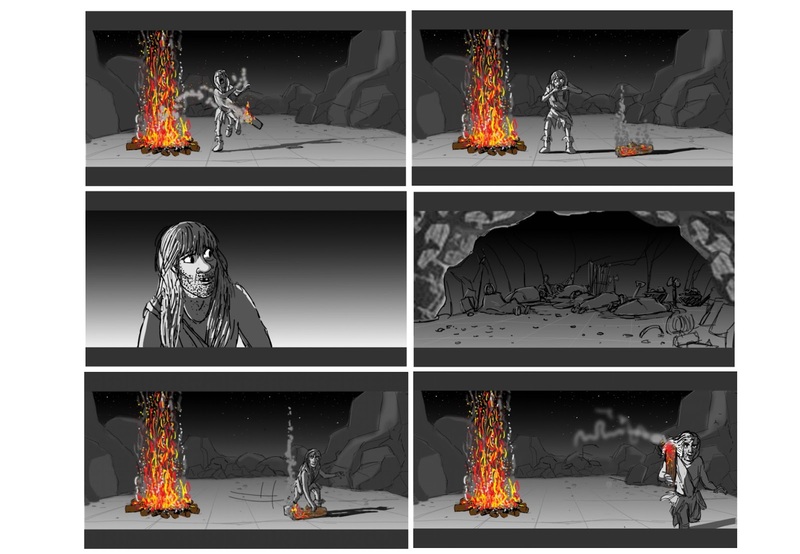 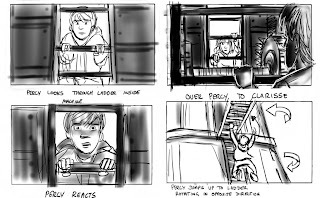 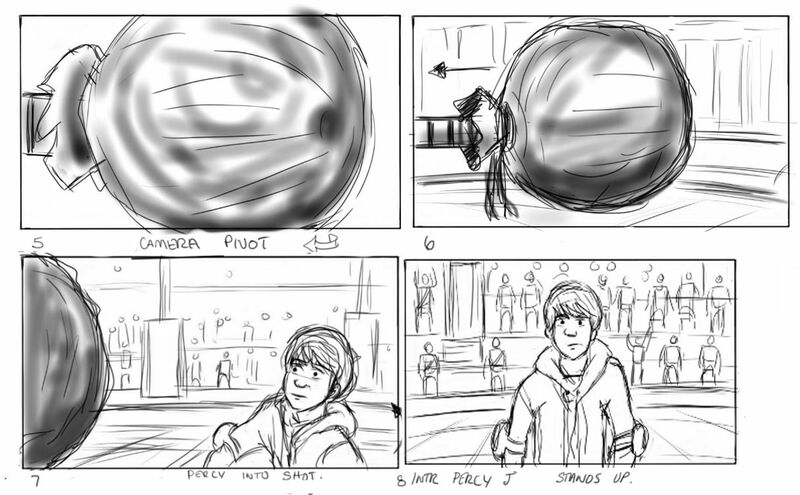 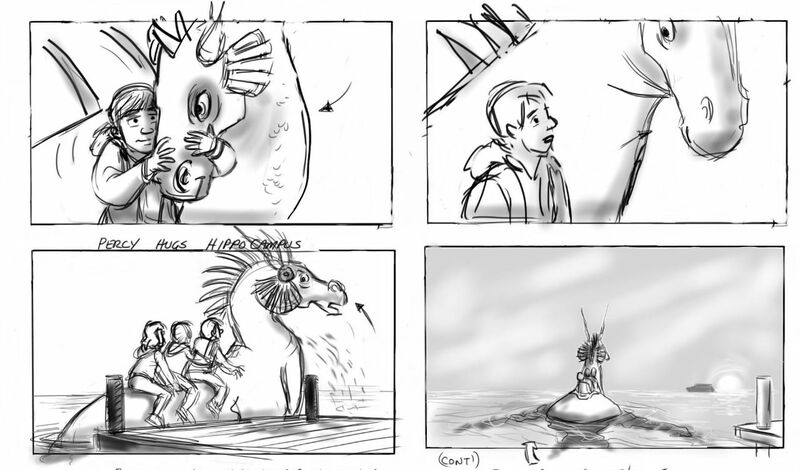 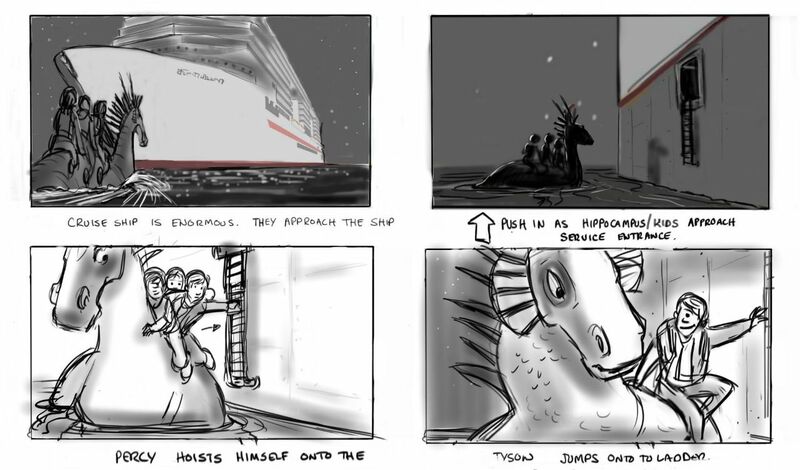 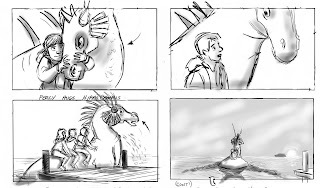 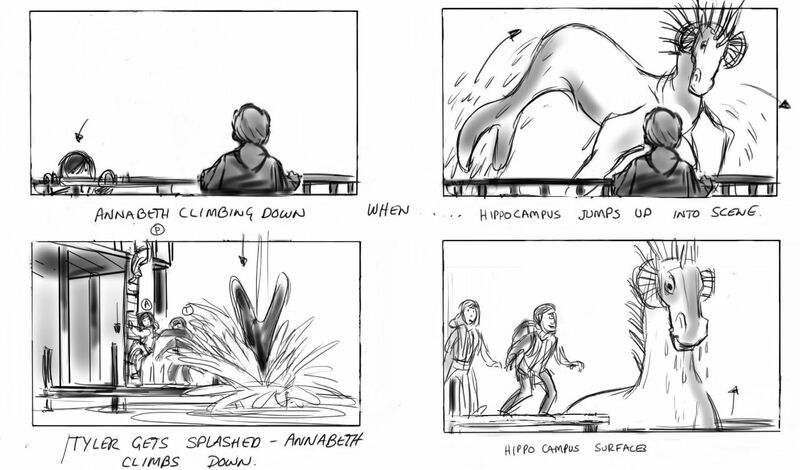 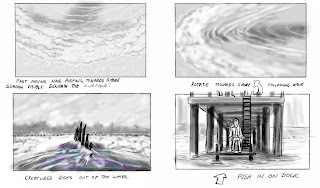 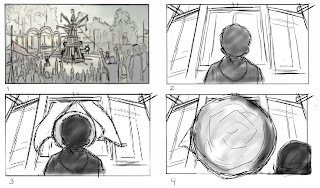 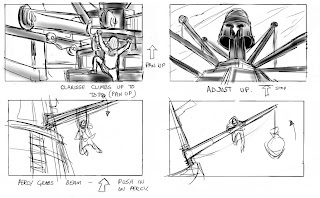 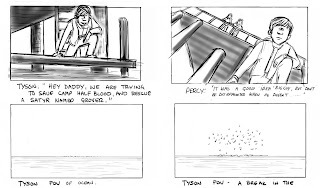 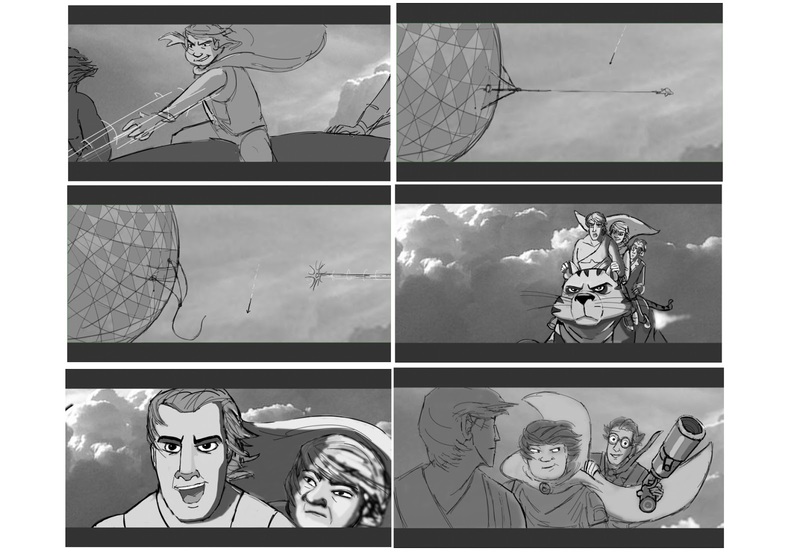 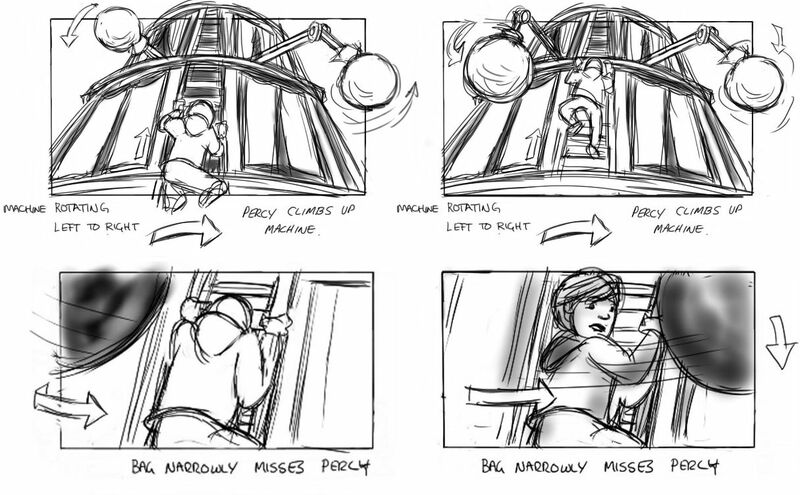 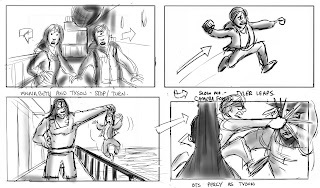 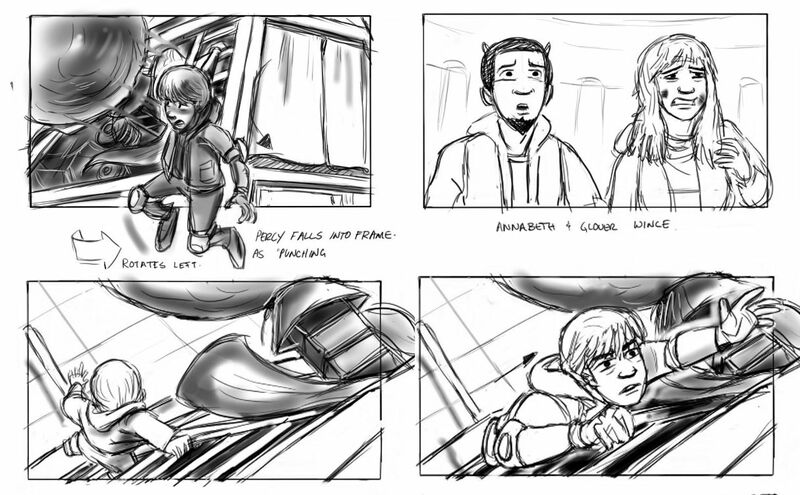 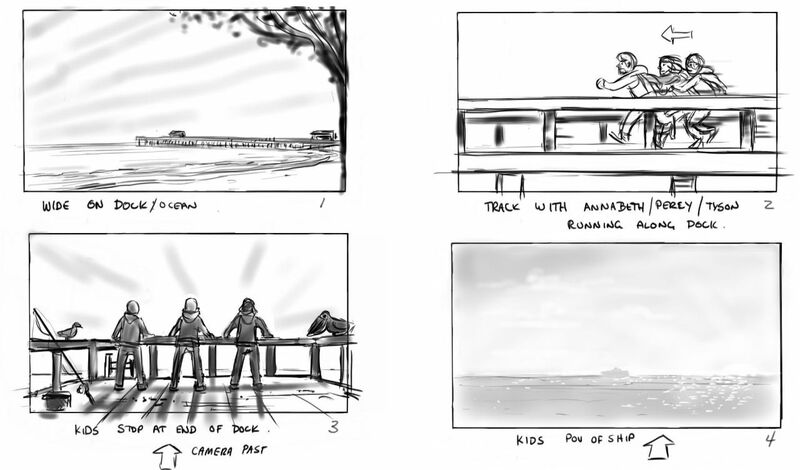 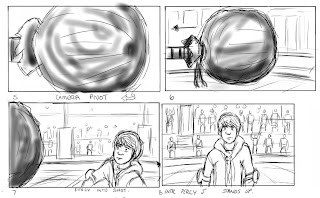 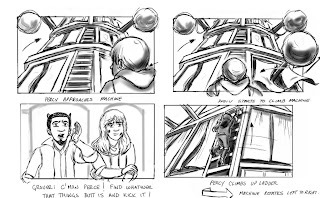 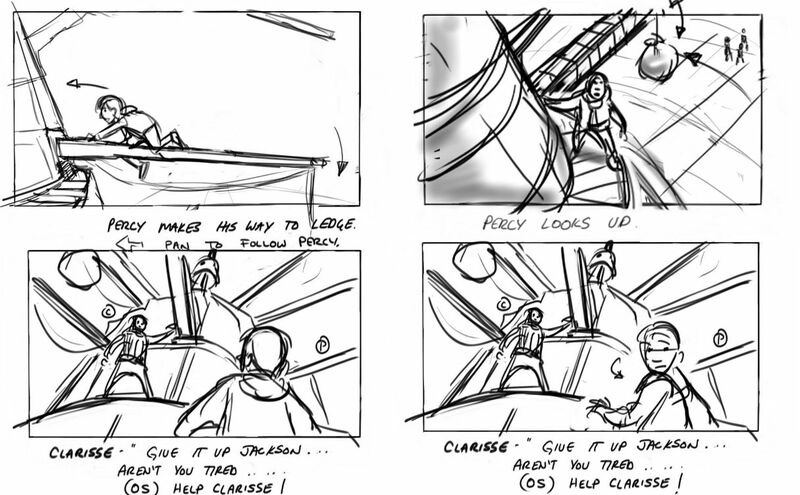 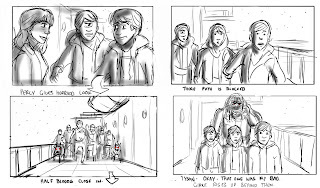 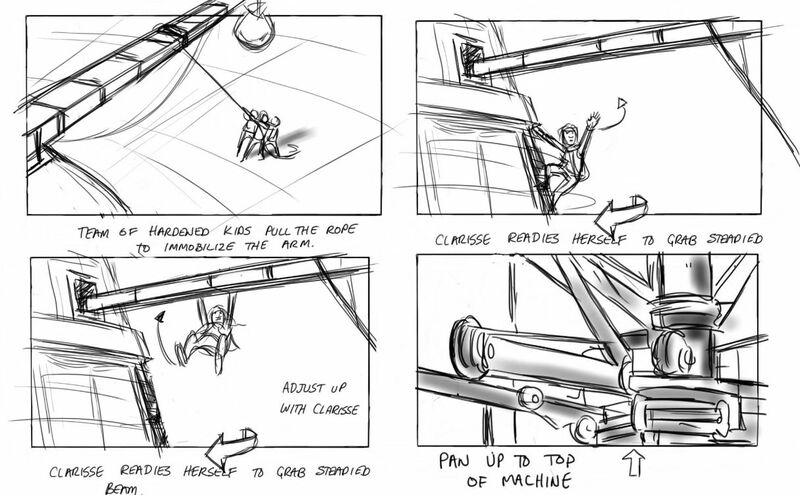 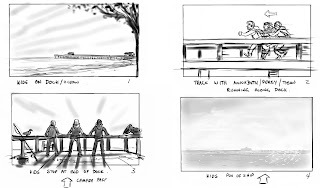 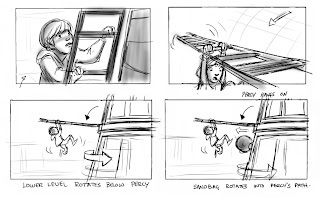 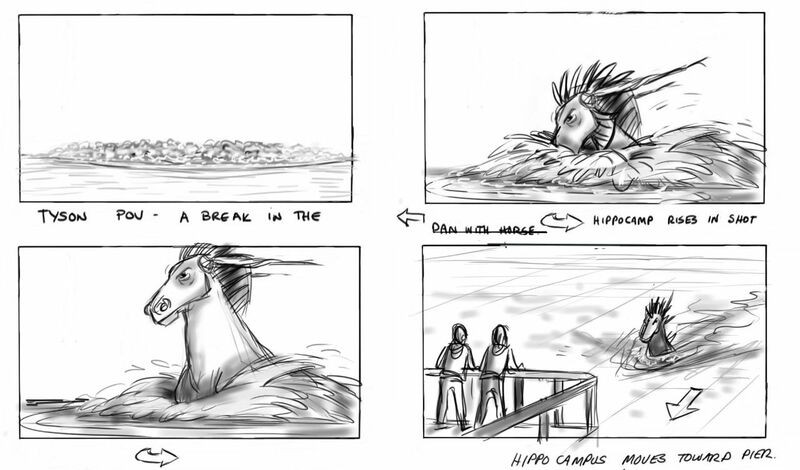 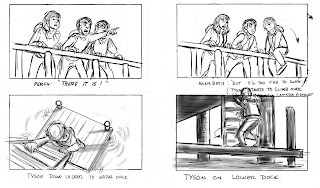 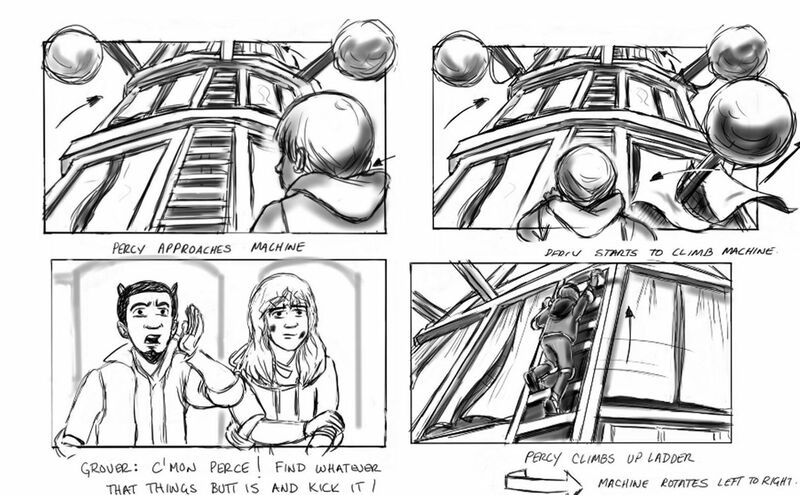 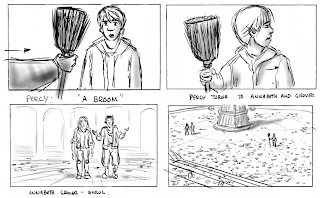 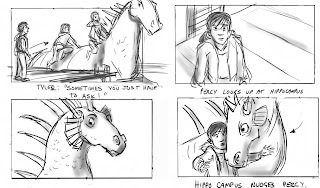 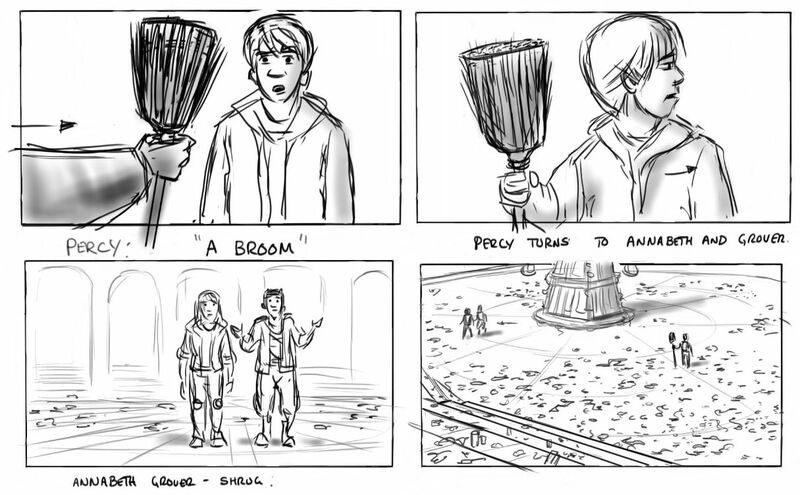 2012- Story boards from Live Action film Percy Jackson 2 - Fox Films. 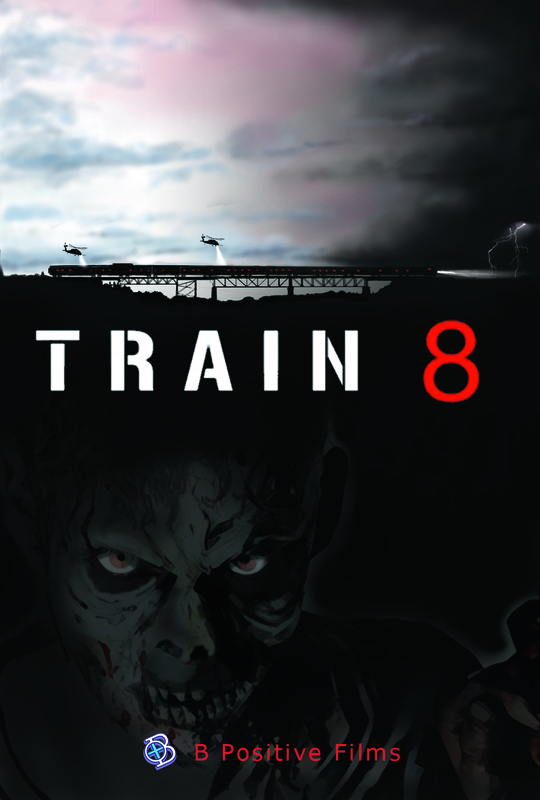 I boarded for few months on the project. 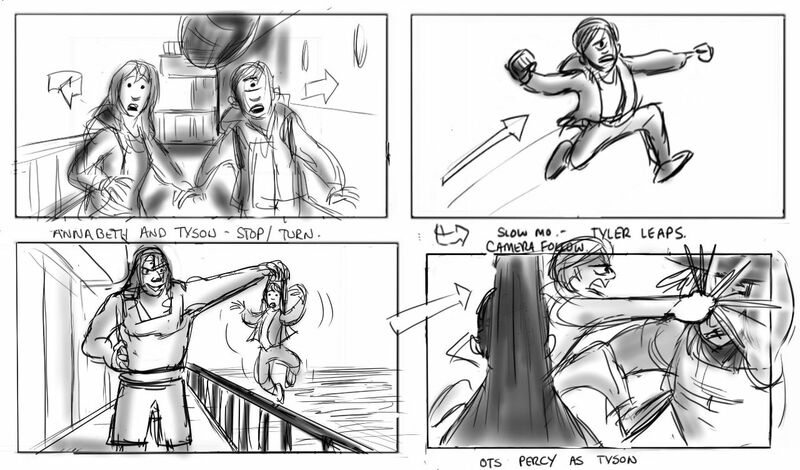 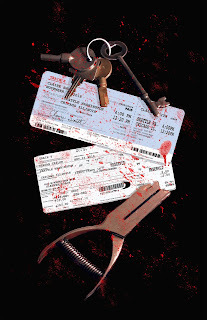 As always in live action - it was fast and furious. 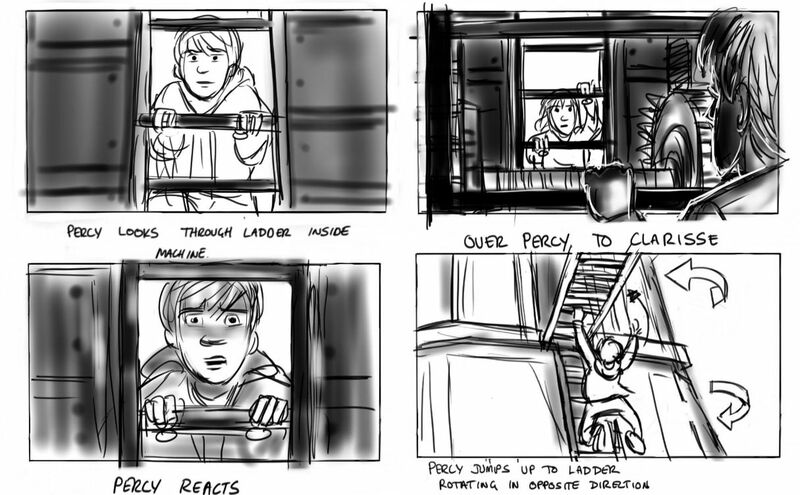 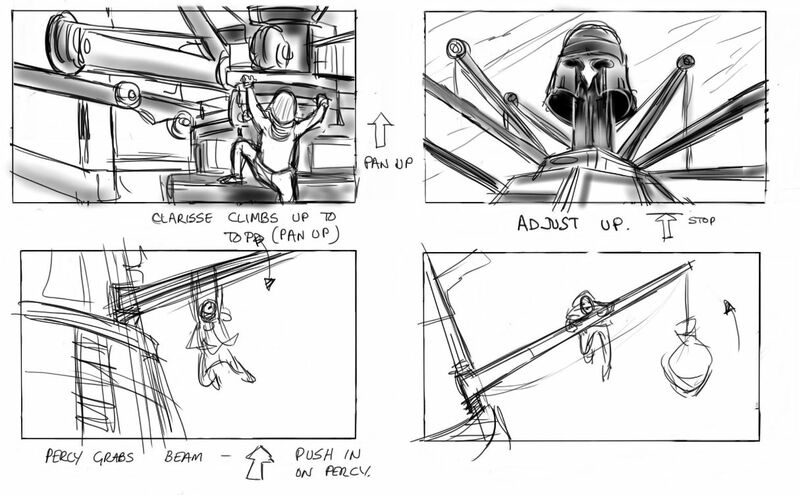 This is complicated scene where Percy is tested on a cool "jungle gym". I worked on Spiderman for over a year. 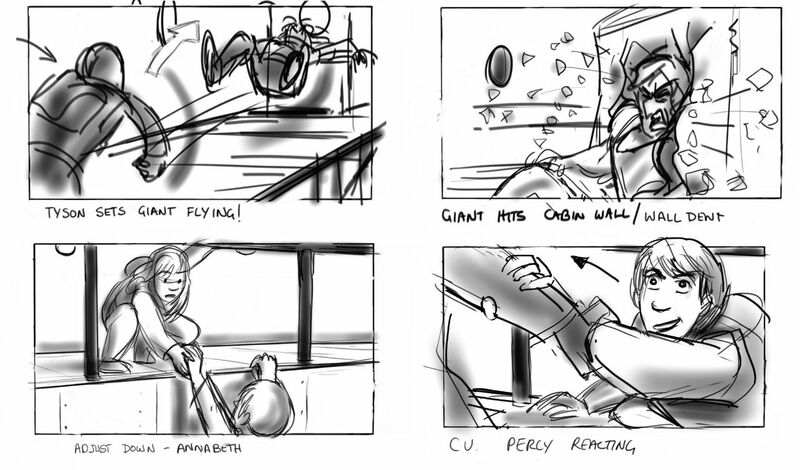 This scene had a script description of: " The Goblin and Spiderman fight in the Hulking Ruin. The Director had strong idea's on this sequence. 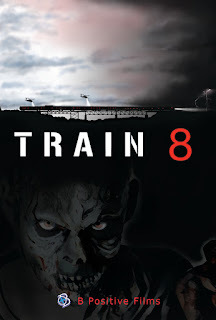 I boarded it a number of times. 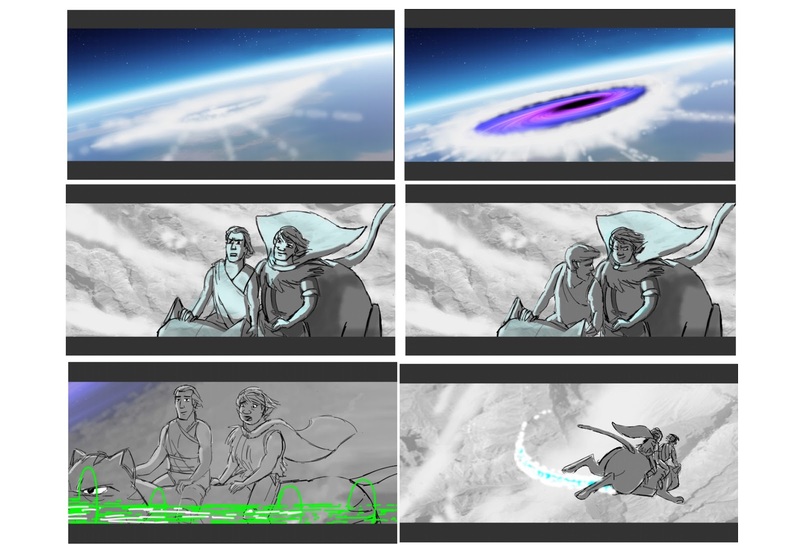 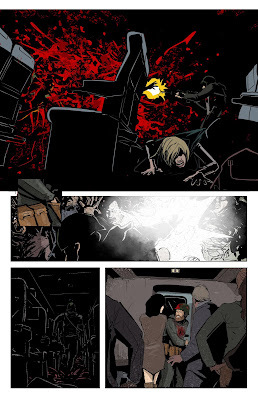 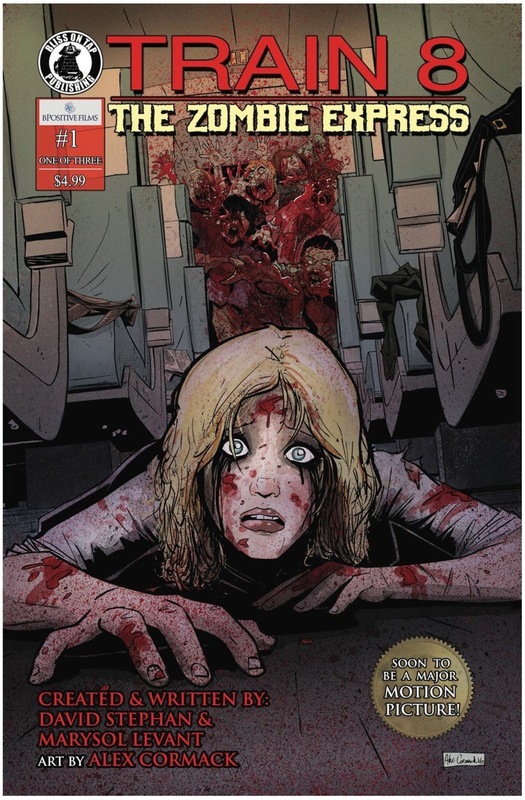 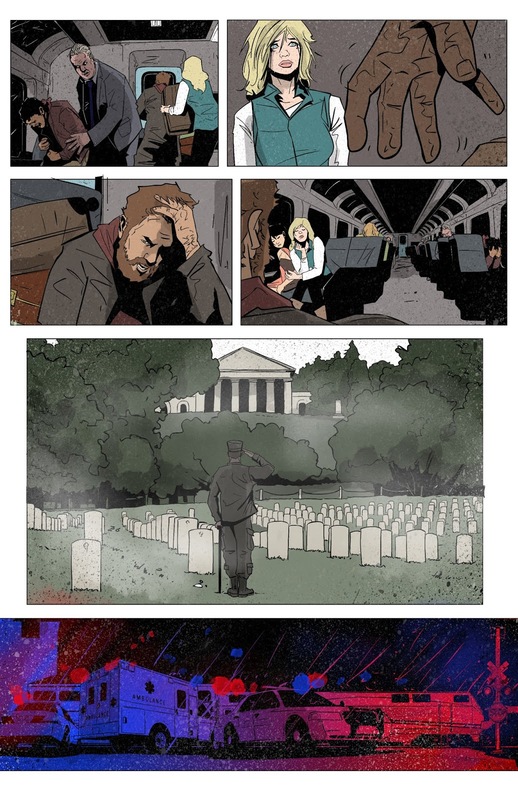 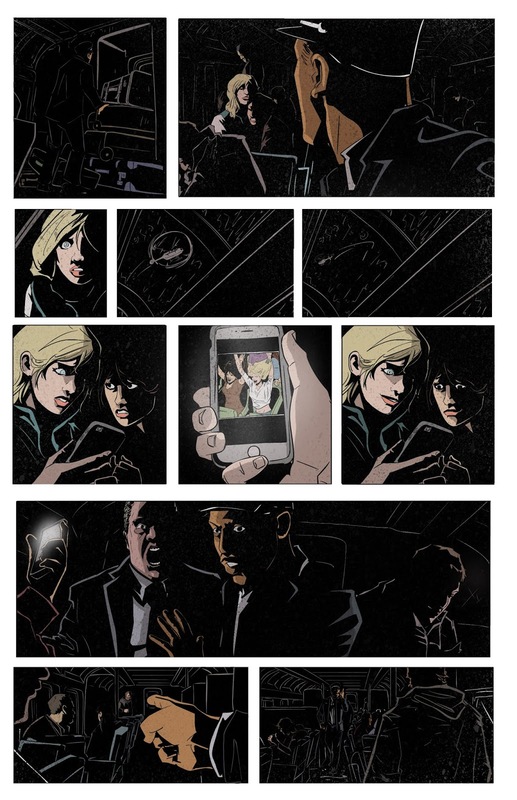 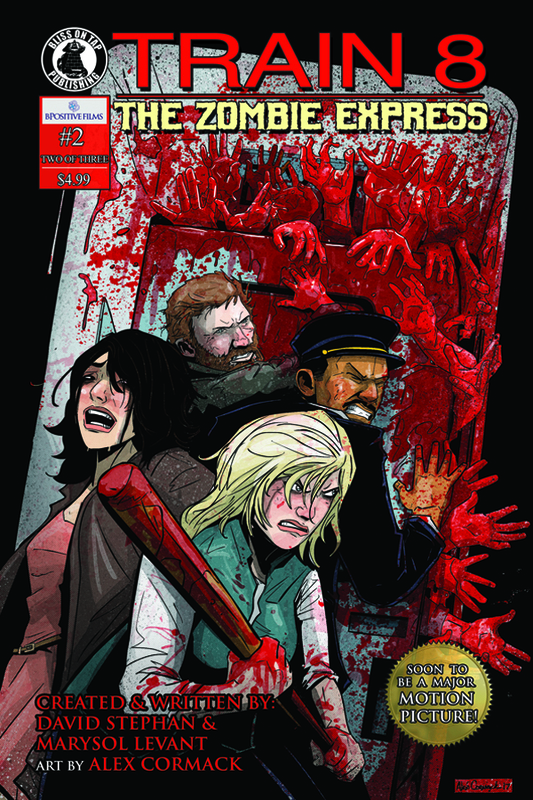 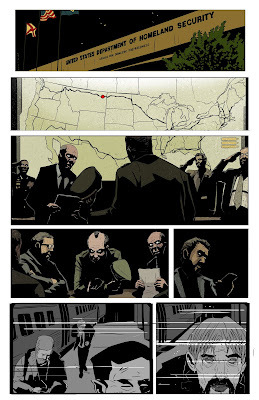 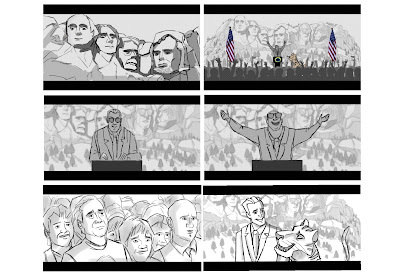 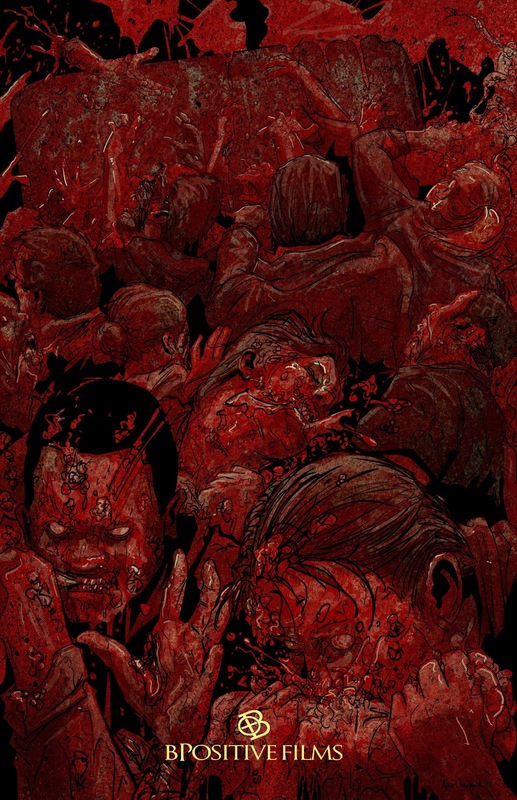 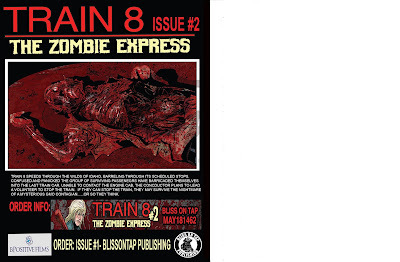 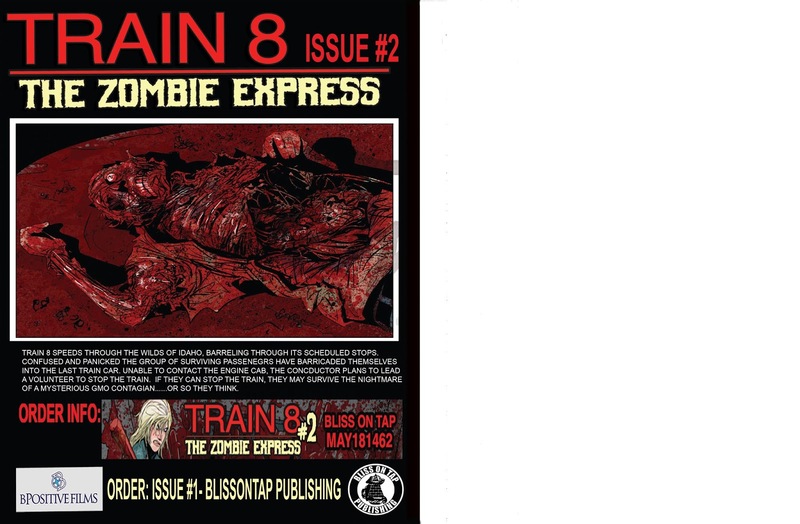 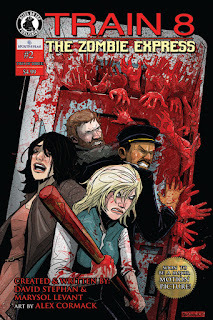 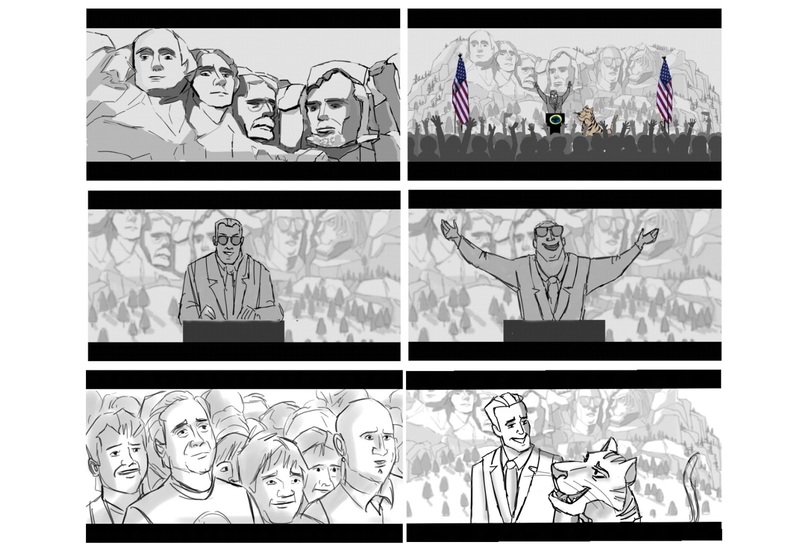 I worked with the art department to figure out the logistics of the sequence.